Our customers demand excellence and have come to expect the highest quality products and complete metal fabrication solutions from Fabricated Metals. We keep our finger on the pulse of the industry so you don’t have to. Our to spec fabrication solutions utilizing customer provided drawings or our own designs, paired with superior engineering capabilities, strict adherences to quality and tolerance standards, all with advanced production methods make Fabricated Metals your contract manufacturing partner of choice. 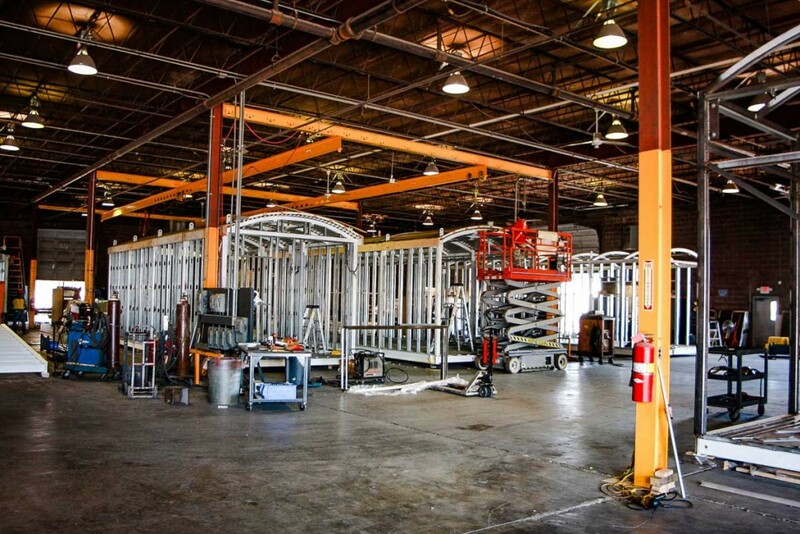 Fabricated Metals started as a contract manufacturing solution provider. We aspire to be a true partner to our customers and a stakeholder in your business. Our superior engineering capabilities, custom fabrication solutions, advanced production methods, and strict adherence to quality makes Fabricated Metals your contract manufacturing partner of choice. To speak to one of our tenured sales team leaders contact us through email or call us @ (502) 363-2625 today.